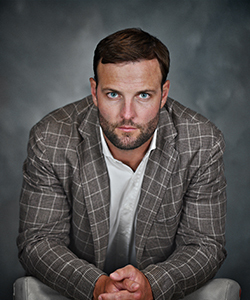 “The hair transplant was the best thing I have ever done,” strong words from professional football player Wes Welker about his procedure with hair loss doctor, Robert Leonard. Wes is a valued patient who was frustrated with his thinning hair issues until he took matters into his own hands. 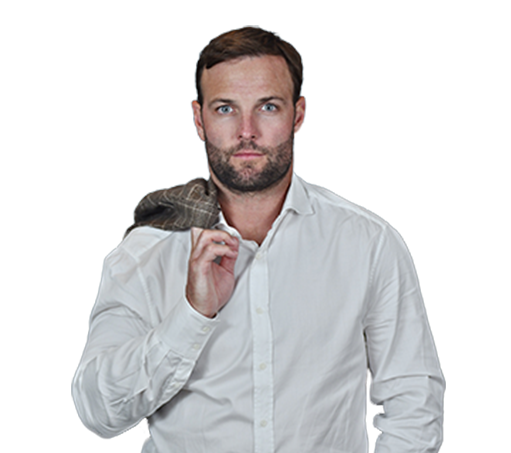 Welker is a distinguished All-Pro wide receiver who is constantly in the public eye, which factored heavily into his decision to have a hair transplant procedure. “After a game, you get in there and take a shower, you’re hair is still greasy and it’s really not the way you want it to look. It’s frustrating … and you just end up throwing on a hat or something to try and cover it up,” commented Wes. Visiting Dr. Leonard for the first time was a very comfortable experience he said, “the first thing [Dr. Leonard] said was, I’m your doctor and you’re my patient, and I want to take care of you the best I know how. And whatever I need to do to make that happen is what I am going to do.” After an extensive examination by Dr. Leonard and an in-depth conversation about options, it was decided to move forward with a traditional strip method transplant in conjunction with the use of ROGAINE® and Propecia®. The procedure took approximately four hours, there was no pain involved, and Wes was on a flight back to Florida the same day returning to his normal routine. Within just a week there were no visible signs that Wes had undergone a transplant procedure, and after two to three months there was some noticeable new follicle growth. Wes’ wife commented “I can’t believe how your hair is coming in,” giving him a strong sense of confidence.